We do our best to serve you with the quality you deserve! Over the period of 12 years HVAControl established itself as a leader of the industry. We have a tradition of meeting customer needs. From the most complex installations to routine service and maintenance. 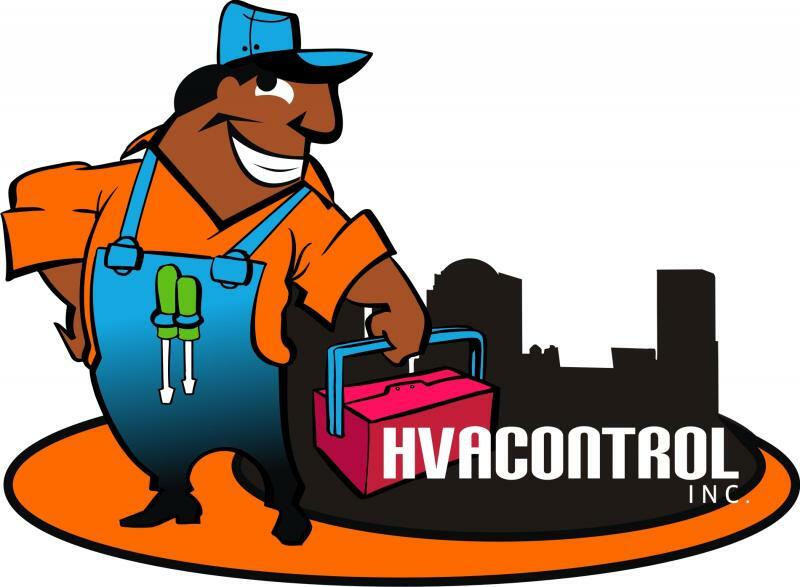 HVAControl has the experience, the tools, the products and, most importantly, the people to provide a solution that fits your needs. HVAControl will exceed your expectations in service and performance. You can count on us now and for many years to come. As your heating and cooling system ages, it can lose its ability to cool or heat your home. If your current heat pump or air conditioner is more than 10 years old; or your furnace or boiler is more than 15 years old, it may be time to replace it with a more efficient system. Inadequate insulation or equipment installation may be the cause of temperature changes from room to room. Your new system can help keep you cool in the summer and warm in the winter while saving you money on energy bills. Let the professionals at HVAcontrol help you determine if your current system needs replacing.